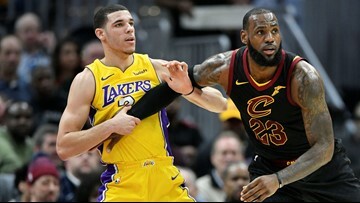 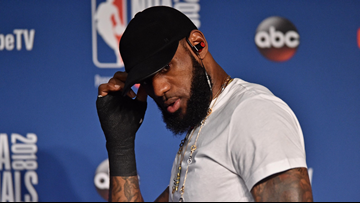 Reaction was swift on social media after LeBron James announced his decision to leave the Cleveland Cavaliers and join the Los Angeles Lakers. 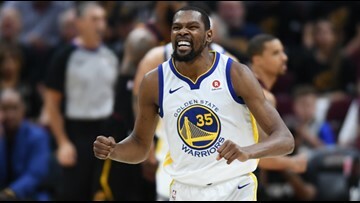 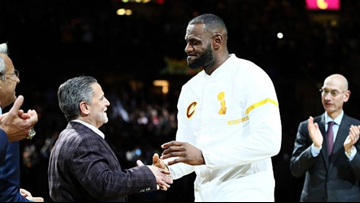 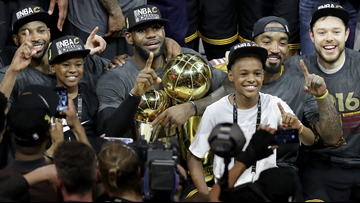 The Golden State Warriors completed a four-game sweep of the Cleveland Cavaliers with their Game 4 win in the 2018 NBA Finals at Quicken Loans Arena Friday night. 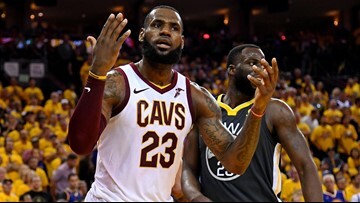 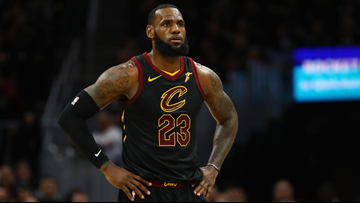 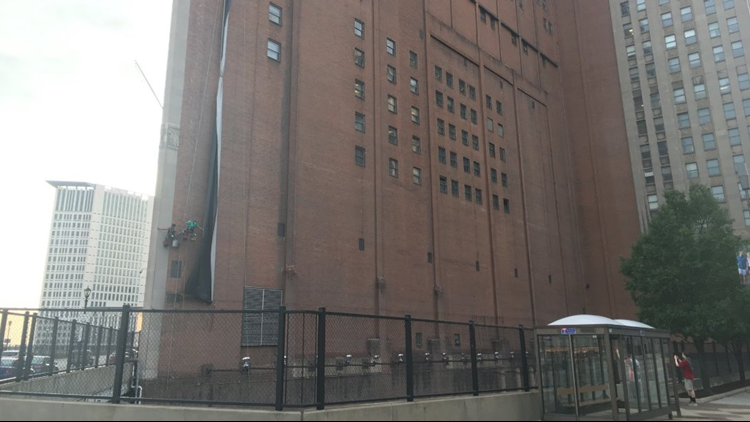 The Cleveland Cavaliers fell to the Golden State Warriors in Game 3 of the 2018 NBA Finals at Quicken Loans Arena in Cleveland Wednesday night. 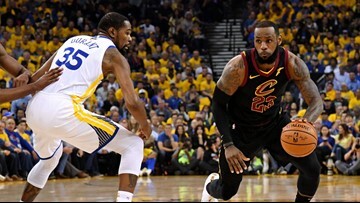 The Cleveland Cavaliers fell into an 0-2 deficit with a Game 2 loss to the Golden State Warriors in the 2018 NBA Finals Sunday night. 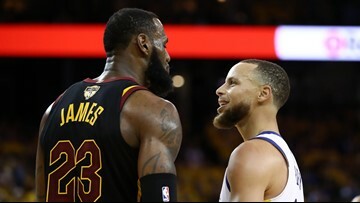 Despite an NBA Finals career-high 51 points from small forward LeBron James, the Cleveland Cavaliers dropped Game 1 of The Finals to the Golden State Warriors, 124-114, at Oracle Arena Thursday night. 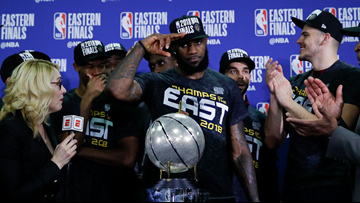 Thanks to a 35-point performance from LeBron James to beat the Boston Celtics in Game 7 87-79, the Cleveland Cavaliers are heading back to a fourth straight NBA Finals. 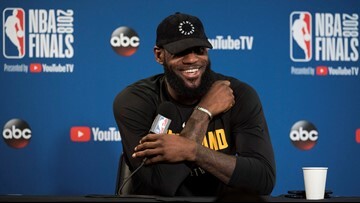 Khloe Kardashian is officially a mom. 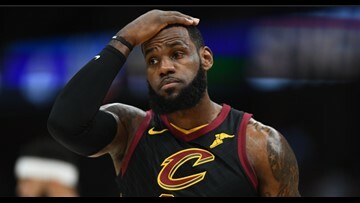 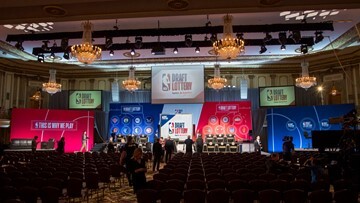 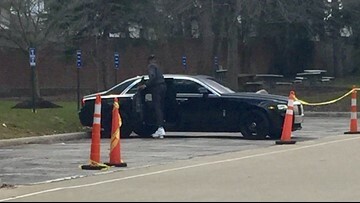 In addition to their four-player deal with the Los Angeles Lakers, the Cleveland Cavaliers traded Iman Shumpert, Channing Frye, Dwyane Wade at the deadline.